Is live video a game changer? The last few years say yes. An experiment by Aggrapulse found that Facebook Live videos had ten times more comments and over four times more shares than pre-recorded videos. Psychologically, live videos give people true suspense and shared anticipation. Once you miss a live event, you can never participate in it again, which is part of what makes it so attractive. Internet audiences love it, with Facebook reporting that just after Facebook Live’s launch, live videos were already being viewed three times more than recorded videos. Part of the success of live video can be best understood by looking at the history. YouTube’s launch in 2005 marked the beginning of accessible online video, especially the idea of connecting individuals directly. Since then live video has been added and exploded in popularity, from professional services like MediaFusion to free amateur social media capabilities like Twitch and YouTube Live. For a full background, check out this piece by the Market and Motion blog. If history explains half of the success of live video, psychology explains the other half. This Skyward article discusses the psychology in depth, but the main point is that live video satisfies many natural human characteristics. Raw, unedited behind-the-scenes streams tickle curiosity, the idea that anything can happen creates suspense, and the ephemeral nature of live video generates a desire to not miss out. 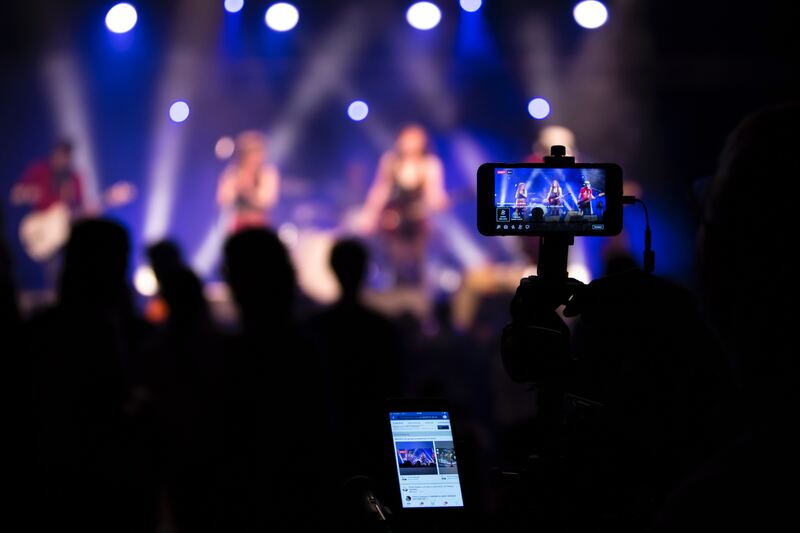 Live video also instantly connects the audience to the subject. That intimacy is difficult to achieve otherwise and extremely valuable, tapping into human instincts. The effect of stimulating these reactions is explained in this TED Talk by Dao Nguyen, a publisher at online media giant BuzzFeed. Nguyen gives several examples, one of which being a live streamed surprise prank for her boss’s birthday. The BuzzFeed team put a family of goats in his office and streamed the animals as they waited for him to come in. The boss kept being delayed, and as the suspense mounted so did the viewership, all the way up to 90,000 concurrent viewers. This is the spirit that can grow your social media engagement.